As far as silent films go, this one is king. 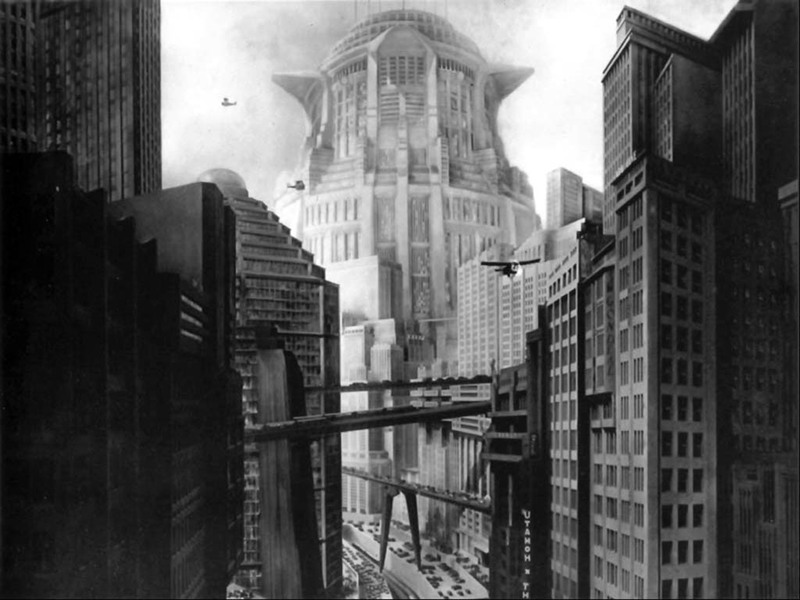 Metropolis is a sci-fi German expressionist film that takes place in a futuristic dystopia (2026 to be exact, which was super futuristic way back in 1927 when this film was made). It examines the relationship between workers, who live underground, and the wealthy, who live in a luxurious paradise above ground. Wealthy Freder, son of Joh Freder, leader of the city, then meets poor Maria and leaves behind his privileged life to join the oppressed workers of the underground in revolt. The sets and special effects are impressive even by today’s standards. Unfortunately a significant portion (about one quarter) of the film was lost, yet it still plays at two hours long. 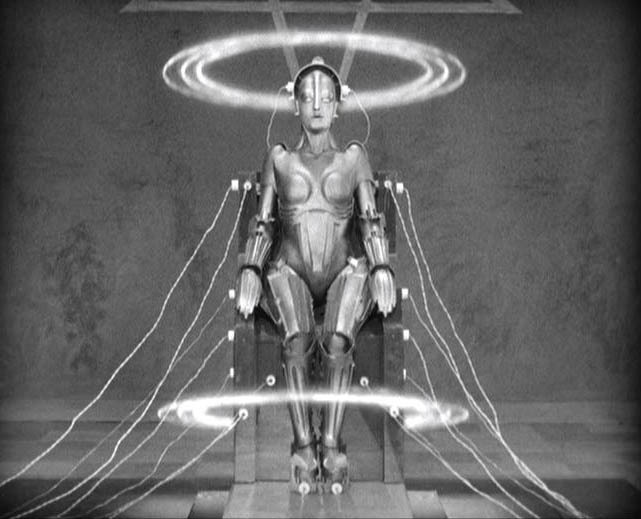 Metropolis is still considered one of the best movies ever made, and with good reason. A desert island must have.